Whether ye be weed or tree, sapling or sprout, weathered oak or tumbleweed, your place is on this earth. Forager, hunter, predator, prey, thinker, builder, artist, scientist, dancer, singer, leader, follower, prophet, faithful, agnostic…you can find your space on this planet to thrive. Whether you are weed or rose, lowly or majestic, you are my neighbor and Earth is our common home! It does not matter the size or strength of your gifts, please use them to benefit all who live on this planet. All our differences support and enhance each other to make our rainbowed world more brilliantly hued. If each one of us could contribute positively to our planet and its rich community of life, we would truly live in an enlightened world. On Earth Day, I celebrate you today, along with the multitude of organisms, creatures and souls that inhabit this earth and make it what it is. Some may plant a tree on Earth Day. 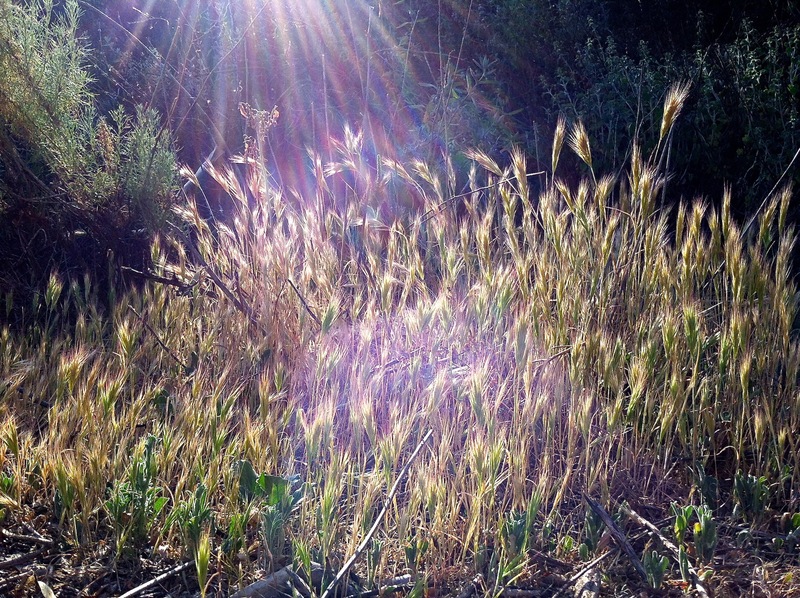 I choose to see and be inspired by weeds that thrive!